Generations-old family businesses, vintage stores, cozy cafés, eco-friendly farms, small breweries – you name it, London has it all. 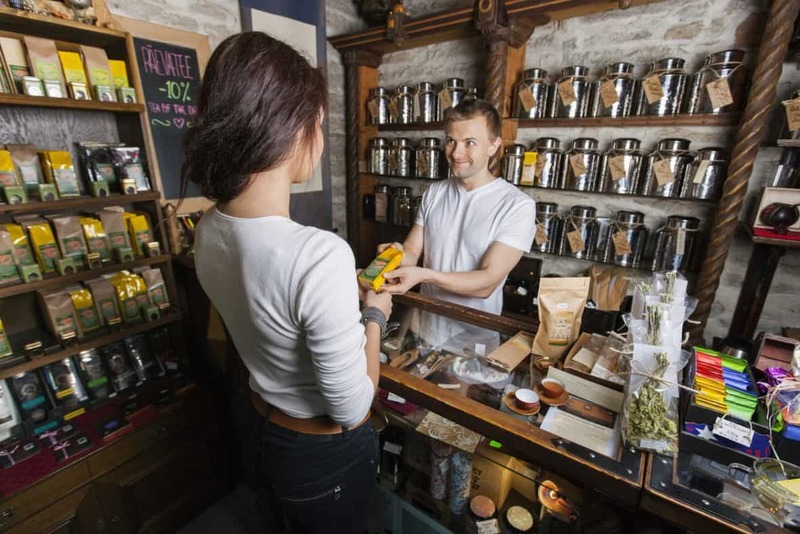 Small businesses have been the cornerstone of the city’s economic prosperity for hundreds of years and, despite the fact that political uncertainty promises a busy year for all of us, the entrepreneurial spirit is bound to prosper and blossom even further in the Smoke. Amazing infrastructure, an engaged environment, and cultural diversity all make the capital the perfect starting ground for young entrepreneurs and seasoned veterans of the craft. It’s no wonder that a whopping 90% of business owners from London call it an extremely fertile city for business. In simpler words, now is as good a time as any to start something that you can truly call your own. The trends that will be listed below are here to, maybe, help you decide what your business will be. Or, at the very least, they’ll show what’s in demand right now among the proud citizens of the Capital. You don’t need me to tell you about the magic a couple pints of good beer can pull off after a busy day at work. It’s almost heaven has sent these ice-cold drops of amber into your mouth to take the stress away. I’m sure that I also don’t have to say that you are not this only one feeling this way. Why not make your own beer then? Sure, building a full-blown brewery from scratch is an expensive venture, but who said you need one? 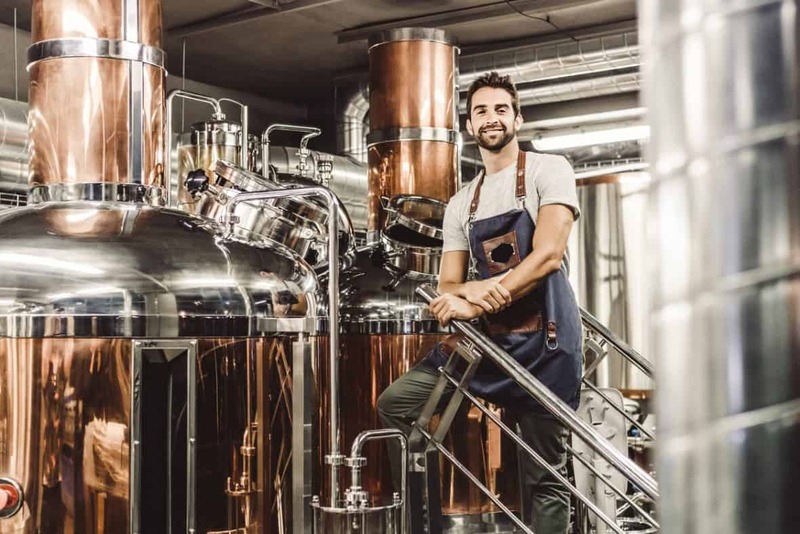 Start with a microbrewery you can maintain on your own house… With your landlord’s permission, of course. Statistics show that roughly 50% of Londoners don’t cook at home. It’s just simpler and quicker to grab a bite out or order a takeaway. If that doesn’t sound too impressive, we are talking about 4 millions of hungry people who generate a colossal demand for fast-food, healthy treats, nutrition supplements, and whatnot. All you have to do is learn how to turn the stove on and you’ll have half of the city eating out of your hand. Just like with beer, a Londoner can’t pass on an opportunity to try out a new blend of tea. The ritual of the “cuppa” is a holy, sacred tradition you can pitch into with minimal investments of capital. Cooking isn’t the only thing a good half of London opts out of. There are also chores. Cleaning, fixing the pipes, hanging a shelf, small repairs are all things Londoners would rather pay someone else to do than get their hands dirty. Monetize on that – assemble a crew of hardworking “helpers” and “handymen” and offer your cleaning-slash-repair services to the world. 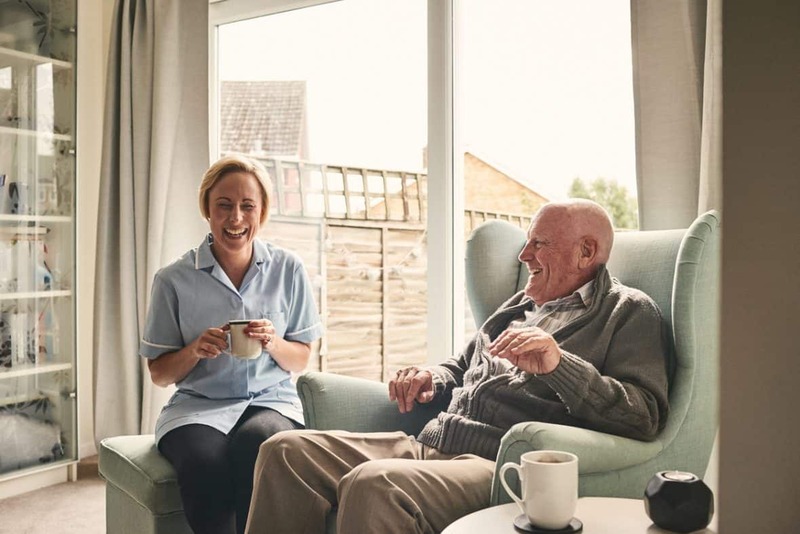 A home care business is a facility that aims to help the elderly and the disabled with professional care from trained and skilled nurses. It serves as a friendlier, cozier alternative to old people’s homes. Home care boutiques are the lit version of the service. These facilities are packed to the brim with healthcare tech, saunas, spas, and sports playgrounds. Staring a business like that requires an investment of 300K quid at the very least. That said, the ongoing profits and the fact that your service actually changes someone’s life for the better are more than a fitting reward. Stress, insane loads, and endless running are the staples of life in a megalopolis. Many people could use a backrub, especially one from a professional chiropractic service. Mastering the art of treating the nervous system through touch takes time, but it’s not rocket science. There are hundreds of courses available to all willing to learn. Heck, I’m actually practicing it myself. Sure it started out as a hobby, then I helped some of my friends, the bird flew out of her cag and spread the news and I now have a stable source of additional income. Yay me, right? And what about you? 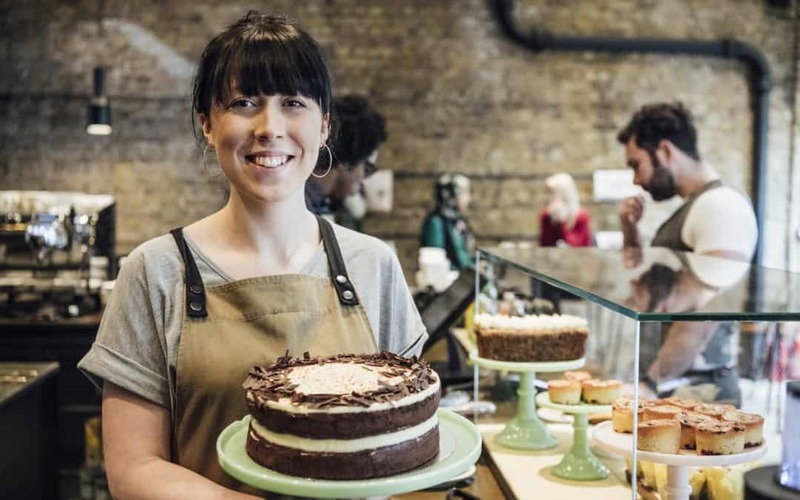 Do you have any cool small business ideas that are perfect for London and Londoners? Don’t be shy, share them all in the comments below!